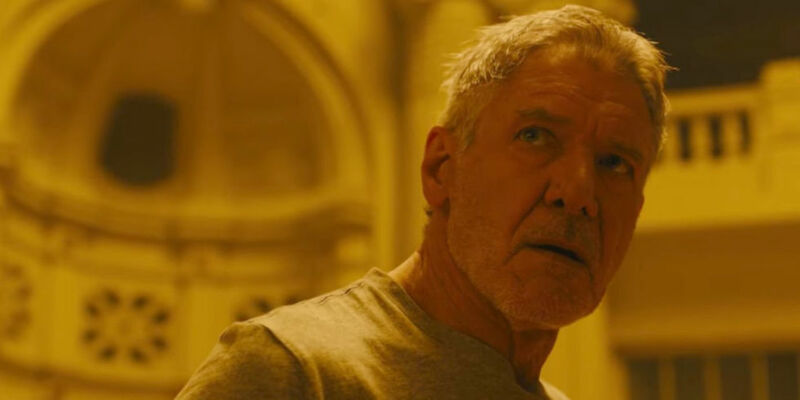 Ben Flanagan watched Blade Runner 2049 with a huge fan of the original Blade Runner, his father Steve Flanagan. How does the new film stack up with the original and does it recapture some of the magic that gave Ridley Scott’s original vision such a lasting impact? Share your thoughts with us on the Film Nerds Facebook page, and please be sure to subscribe to, rate, and review Film Nerds on iTunes!